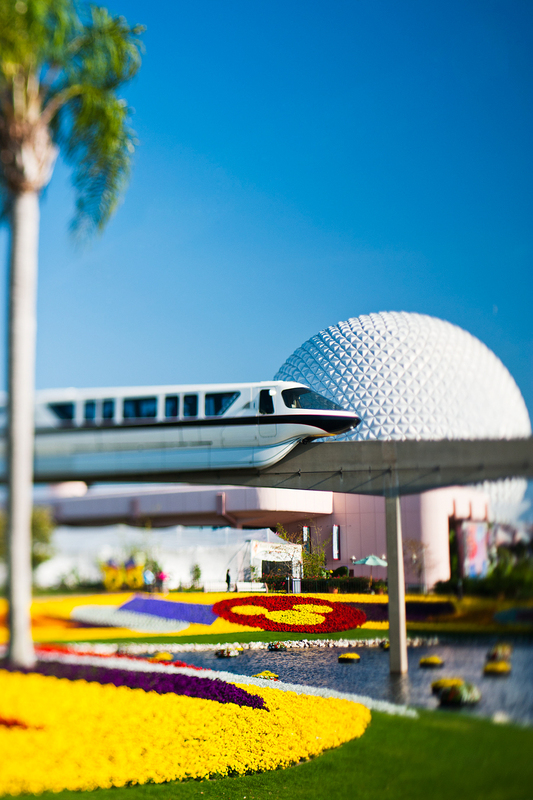 While winter is still in full swing, we at Walt Disney World Resort are already thinking of spring and the 19th annual Epcot International Flower and Garden Festival, presented by HGTV! This year’s festival will run from March 7 to May 20, 2012, and will include favorite elements like beloved Disney character topiaries, “how to” demonstrations and presentations by HGTV and Disney experts, unique gardens themed to the countries of World Showcase, the Flower Power Concert series and much more. The festival will include special activities for kids like Bambi’s Butterfly House, presented by HGTV; the Pixie Hollow Fairy Garden; Sounds of Nature, presented by Nature Conservancy; and unique play structures offer fun for the little ones—the Evos™ play systems for ages six and older and the Weevos™ play systems for ages two through five.